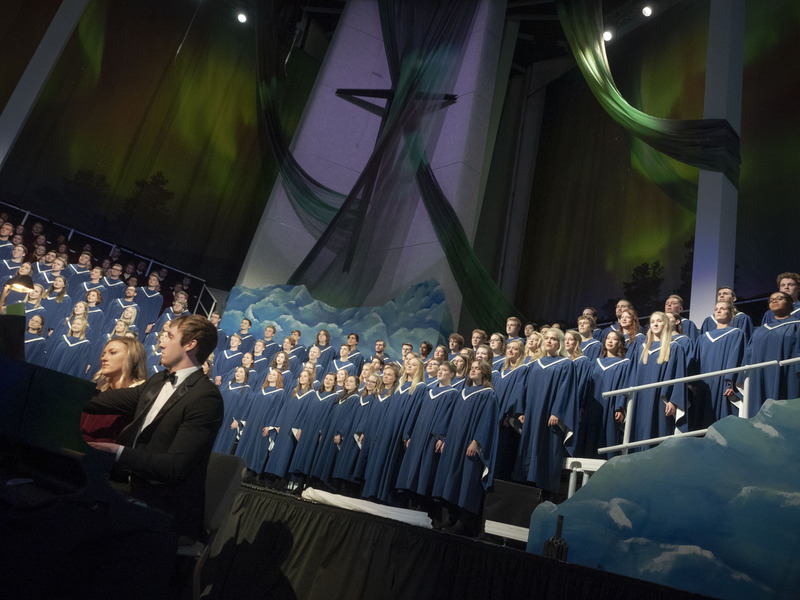 The theme for the 2018 program, “Visions of Divine Mystery”, weaves a compelling tapestry of music, dance, spoken word, and the visual arts to proclaim the great wonder and timeless relevance of the incarnation as revealed to us through angels and prophets. * Guests will select specific reservable seats in Christ Chapel at the time of ticket purchase. There will no longer be general admission seating. ** Tickets are refundable until October 31. Current students and employees receive one complimentary ticket.